Sorry, this coupon book is no longer available. Get a free coupon booklet by mail from EatBetter America. I just got mine in the mail! All you have to do is sign-up to receive their email newsletter. If you don’t like getting their newsletter it is easy to unsubscribe anytime. You should receive it by mail in 6 to 8 weeks. Signed up for the coupon book. 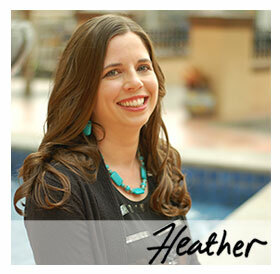 Heather, you’ve been a big help in saving us money at the supermarket with your coupon tips. Thank you! Thanks for the link! Just signed up to get the free coupon booklet!